It was four wins from five matches when the Wairarapa representative teams took on Taranaki on Sunday. 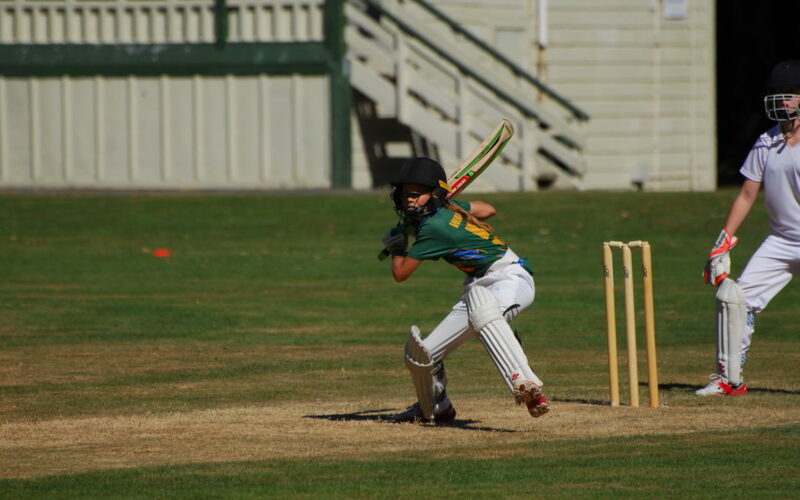 Wairarapa had four representative teams face Taranaki in age group matches at Springvale Park in Whanganui with the three boys’ sides each claiming wins and the Under-15 girls representative team winning one of their two T20 matches. The Wairarapa Year 7 boys beat Taranaki by 25 runs in a 35-over match. James Church, 41, and Samuel Payne, 38 led the way with backup from Sam Jonas, 15, Archie Schrader, 18, and Charlie Regnault, 12, carrying Wairarapa through to 179-9. Taranaki appeared to be cruising to a win at 141-3 until a one-handed catch by Church stalled their reply. Hamesh Patel, 3-4, and Xavier Cook, 2-19, put the clamps on Taranaki and Payne put the finishing touches to have Taranaki all out for 154. The Wairarapa Year 8 boys beat Taranaki’s Under-13 boys by three wickets in a 40-over match. Wairarapa’s Angus Jaspers took 3-11 and with Tyler Robinson and Conley Alexander contributing two wickets each, Taranaki were restricted to 149-8. 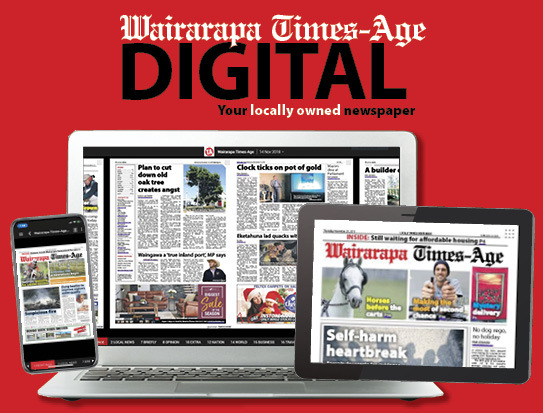 William Cole, 20 off 38 balls, and William Vincent, 37 off 70, helped to push Wairarapa to the target of 150 in the 37th over for the loss of seven wickets. Mark Stevenson and George Park starred for the Wairarapa Under-15 boys who beat Taranaki’s Under-14 team by 56 runs. 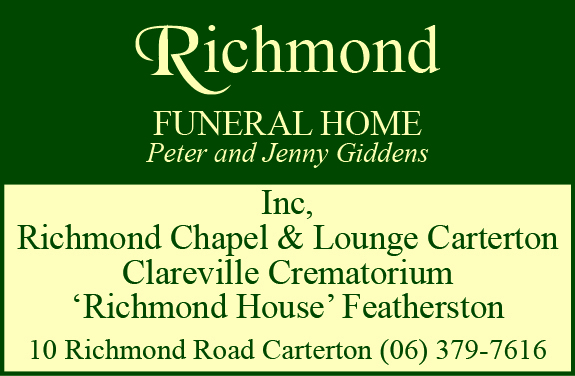 Stevenson scored 60, including six fours and four sixes and Parke was 52 not out off 47 balls. A 40 from Jack Sorrell helped Wairarapa to 251-6 in their 40 overs. Victory was sealed for Wairarapa with opening bowler Jordan Robinson taking 4-31. Parke and Stevenson grabbed two wickets each as Taranaki were dismissed for 195 runs. The Under-15 girls beat Taranaki by 11 runs in the first of two T20 matches of the day after scoring 133-3 in their 20 overs. Vanessa Taylor scored her maiden half-century for the side [50 off 50 balls] while Emma McLeod punched 34 runs, including four boundaries, off 19 balls. Taylor then took 2-5 with the ball to help restrict Taranaki to 122-6. Taranaki levelled the ledger in the second game, beating Wairarapa by four wickets. Wairarapa scored 128-5 with McLeod’s 40 leading the way. Although Taranaki appeared to be on the ropes at 2-8, a middle-order comeback steered the hosts to 129-6 to seal the victory. Wairarapa’s best bowler was Anita Lyford with 2-19.